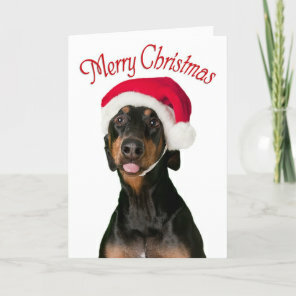 We have featured a range of personalised dog Christmas cards from Zazzle that you can personalise with your own Christmas message. 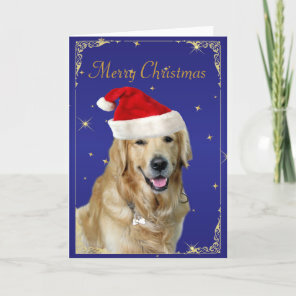 Choose a Christmas card design and add their name and a sweet little message inside. 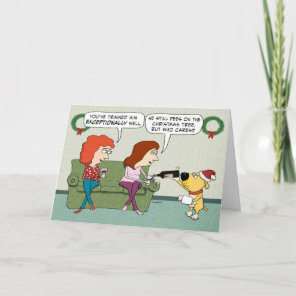 These cute Christmas cards are perfect for sending to your friends and family this Christmas. 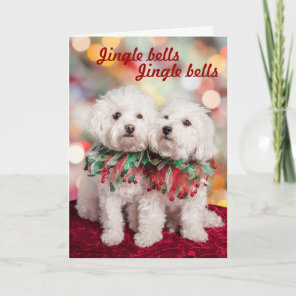 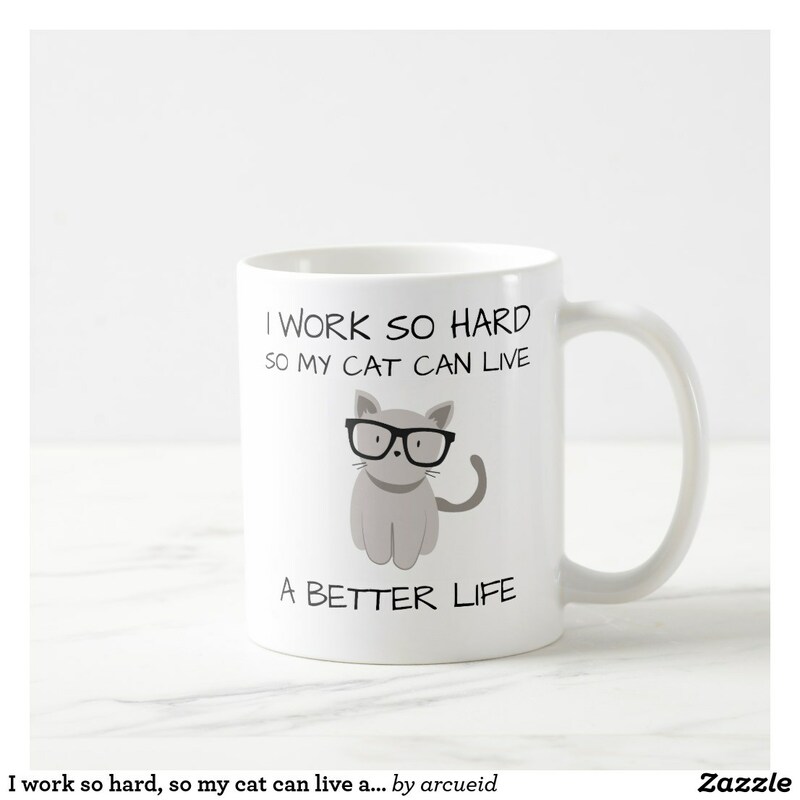 We have featured more personalised Christmas cards on Your Ideal Gifts or head over to Zazzle for more pet Christmas cards. 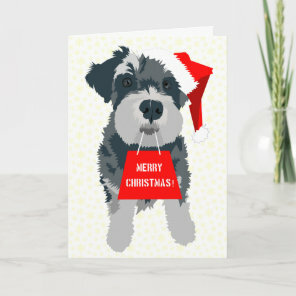 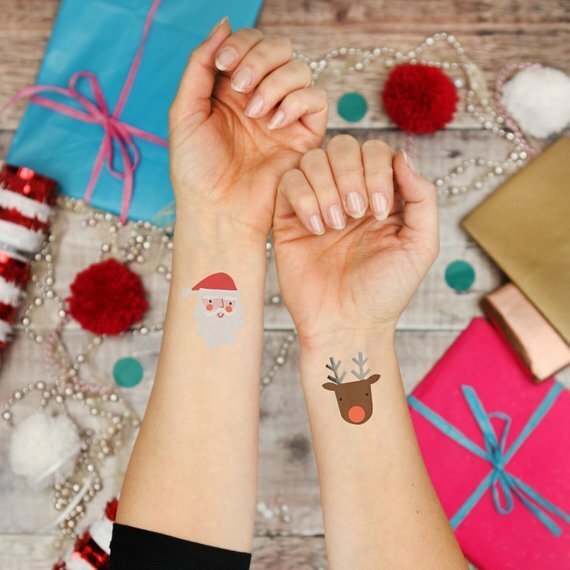 You can also create your own Christmas cards over on Zazzle by uploading your artwork and images to a range of cards.